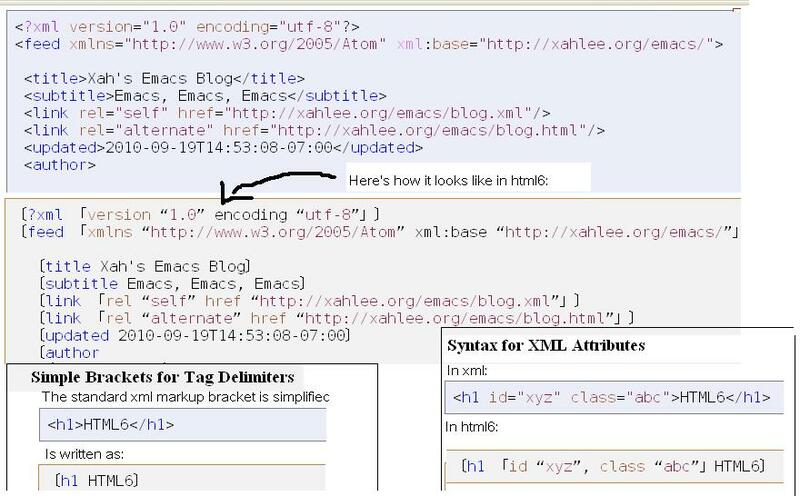 Discussion in 'HTML' started by Tim w, Apr 1, 2014.
questions to compile a simple answer. like Dreamweaver for CSS, aimed at designers. brackets and commas. I would not have thought that so hard. stylesheet, only the preprocessed "CSS". In other words: WTF. only the preprocessed "CSS". In other words: WTF. Also defaults to *everything* !important, a real clueless flag. It will be replaced with HTML6 and CSS$ anyway, so forget about it. don't have these keys on my keyboard ï½¢ï½£! Firstly, an error correction. Should have been HTML6 and CSS 4. Next re. the characters: Where? On my post or the web page? Both have Character Encoding UTF-8. I don't get it, but never mind. Don't take this stuff seriously at all. Doh! T'is the first isn't it!